Litigation finance has increased the number of lawsuits against billion dollar enterprises. 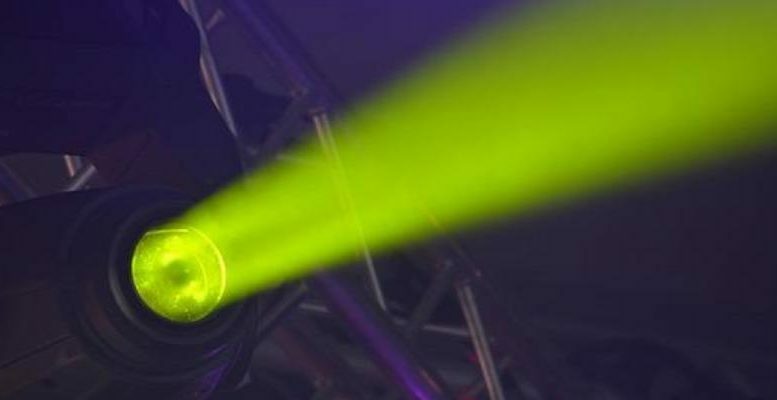 Here we take a look at some of the recent corporate litigation lawsuits in the spotlight. Litigation financing is on the rise around the globe and has become very popular in corporate litigations. It offers non-recourse capital to small businesses. This gives them access to top attorneys and the ability to meet all the other expenses incurred in litigation. In the last few years, we have seen many financial houses join this bandwagon. This has enabled a lucrative field to offer very healthy returns on investment to their clients, by claiming a substantial share of the settlement. Let us now take a look at some of the business lawsuits in the spotlight over last few months. The recent revelation by internet giant Yahoo that almost 500 million accounts had been hacked sent shockwaves around the world. 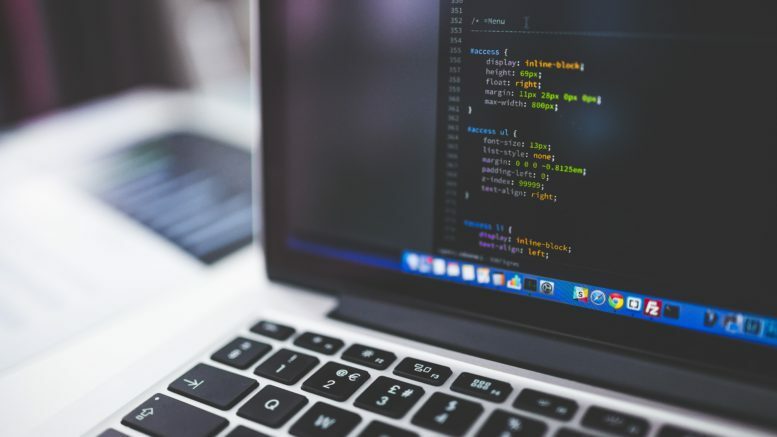 The company acknowledged that user data, including personal details and encrypted passwords, may have been stolen in what is one of the biggest incidents of hacking ever reported. A class action suit has been filed in the US District Court by Robbins Geller Rudman & Dowd and Labaton Sucharow accusing Yahoo of failure to establish and implement basic data security. 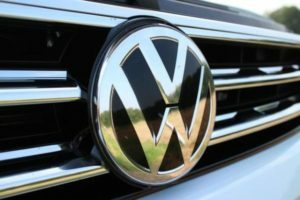 The German automaker, Volkswagen, has seen its brand name take a hit after the emission scandal that involved them last year. The company is facing lawsuits amounting to a total of €8.2bn in damages. Investors in Germany have filed the lawsuit at the regional court in Braunschweig which is close to VW’s Wolfsburg headquarters. In fact, the court has had to bring in extra staff to handle the ever increasing number of lawsuits against the company. The Company’s $2.3 billion merger with the SolarCity Corporation has been delayed. This is due to a lawsuit filed by the shareholders. These shareholders allege that the board members of SolarCity and Tesla have breached their legal duties in terms of taking shareholders into confidence regarding the merger. This news has affected stocks of both the companies involved in the merger. The deal will certainly not be closed before the end of the year as was originally planned. 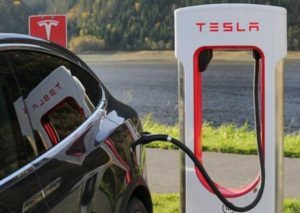 Experts see these lawsuits affecting Telsa’s launch plans for Model 3 sedan. 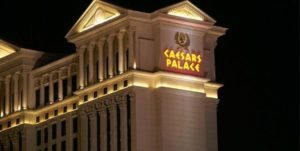 In one of the biggest lawsuits in the entertainment industry, Caesars Entertainment is facing lawsuits amounting to $11 billion, raised by the bondholders. This has come as a fresh blow to the company that has already filed Chapter 11 bankruptcy, and asked for a shield against further lawsuits. Creditors, on the other hand, have accused the company and its equity sponsors, Apollo Global Management and TPG Capital Management, of arbitrarily filing for bankruptcy. Most of these lawsuits in the spotlight are a result of litigation financing. It has has allowed small businesses and shareholders to take legal recourse, and seek damages for their losses. This would have been otherwise impossible with their own financial resources. Legal experts say that this financing option has given teeth to many small businesses and individuals. What is being seen today as a booming business, is only the tip of the iceberg. Do you have a particular interest in any one of these lawsuits in the spotlight? Or, perhaps one that we haven’t covered? Let us know in the comments. 1 Comment on "Litigation Finance Sees More Lawsuits in the Spotlight"
I use MarketClub and have no complaints. To be honest though you still need to know what you are doing.Programs like MarketClub are to be used as tools to help you narrow down your choices not to make the choices for you.Also, check out swr.k-tiade-stocgsncom. This is a free swing trading resource with some great tips.